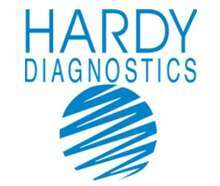 At Hardy Diagnostics, you will find a complete selection of laboratory and microbiology supplies for the clinical, industrial, and molecular biology research laboratory. Hardy has a Quality Management System that is certified to ISO 13485 and is a FDA licensed medical device manufacturer. 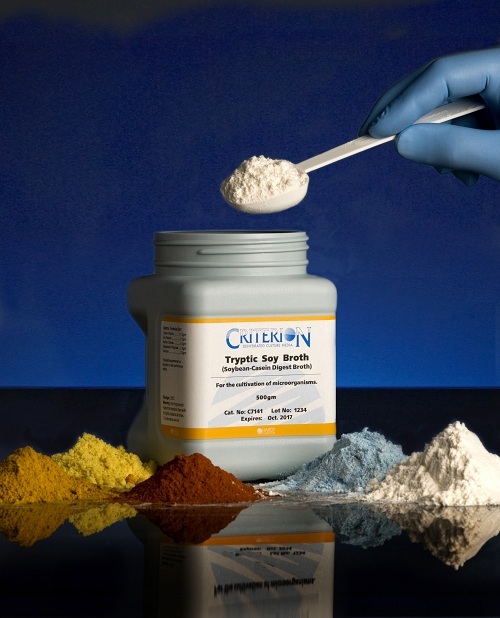 The company's product offering includes: culture media, rapid test kits, stains, reagents, dehydrated culture media, molecular biology media and reagents, animal blood products, antisera, proficiency testing programs, anaerobic gas generators, specimen swabs and transports, dilution vials, QC microorganisms, susceptibility disks, immunology kits, latex agglutination kits, pathogen detection kits (Salmonella, E. coli O157, Listeria, Candida, Legionella, Influenza, MRSA, Strep, Staph), Petri plates, agar based prepared media and broths, chromogenic media, mastitis media, incubators, environmental monitoring supplies, sterility media, parasitology and mycology supplies, anaerobic bacteriology supplies, custom media formulations, disposable gloves, lab coats, inoculating loops and much more!